As the Haden of both the night and the day beckons her closer one moment and pushes her away the next, the only thing Theia knows for sure is that the incredible pull she feels towards him is stronger than her fear. 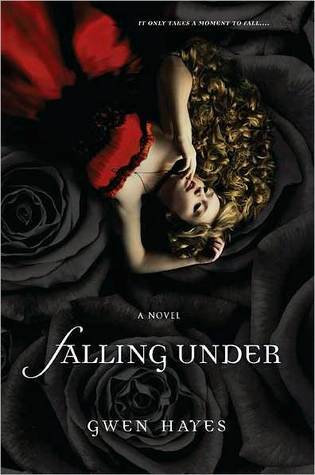 And when she discovers what Haden truly is, Theia's not sure if she wants to resist him, even if the cost is her soul. Dying to read and win this!!! How gorgeous is this cover and the book sounds really good too! Please enter me! Oh, I've been wanting this book for so long! This sounds really good. Would love to read it. Ooh, I've actually hear that this book has mythology in it... or something like that. Either way, I'd love to read it! Thanks!